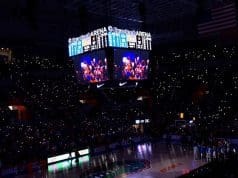 The Florida Gators are off to a great start in the 2020 class and several instate prospects already committed in what looks to be a great year in the state of Florida as far as prospects go. 2020 athlete Jaquavion Fraziars (6-4, 185, Ocala, FL. Dunnellon) is one of those commits and he says things are going well between him and the Gators since he committed in December. Fraziars talks to several coaches at Florida but he says he mainly talks with two guys on staff the most. Receivers coach Billy Gonzales has talked to Fraziars about how they plan to feature him in the offense once he gets to Gainesville. Fraziars was on campus several times this past fall but he also watched the games at home and he likes what the Gators did during the 2018 football season. 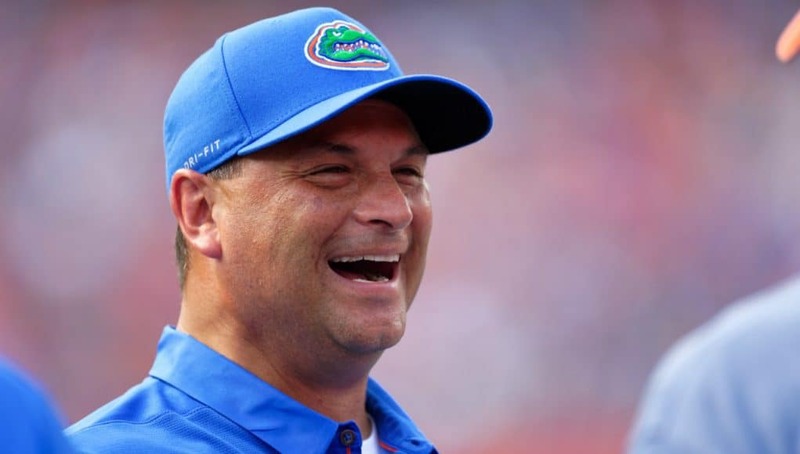 Now that Fraziars has gotten his commitment out of the way, the 2020 athlete says he’s recruiting for Florida and he has eyes on one guy in particular. 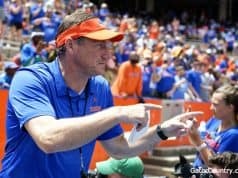 Next up for Fraziars will be a return trip to Gainesville and he knows when that will take place. “February 2nd, I’m going back up there,” he said on when he plans to visit Florida again. 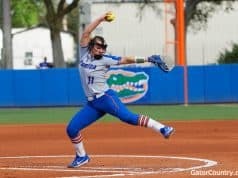 INSIDERS TAKE: Fraziars says that he may play both football and baseball once he gets to Florida as he was on campus on Saturday for one of Florida’s baseball camps.